This miniaturized take on the Leica M is back in a brand new silver finish. Impressive specs include a 16MP APS-C sensor, a Vario Elmar 18-46mm f/3.5-6.4 ASPH lens (35mm equivalent. 28-70mm), a 3.0″ 920k-dot wide-angle LCD monitor, and full HD video recording with 1920×1080 pixels at 30 frames per second. 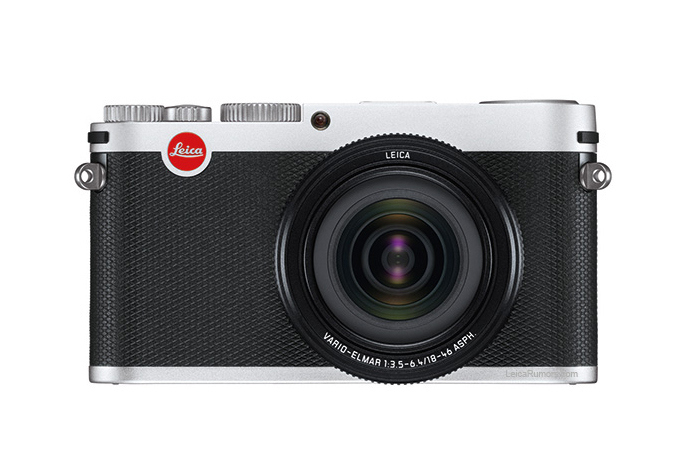 Available now at select Leica dealers for $2,850 USD.